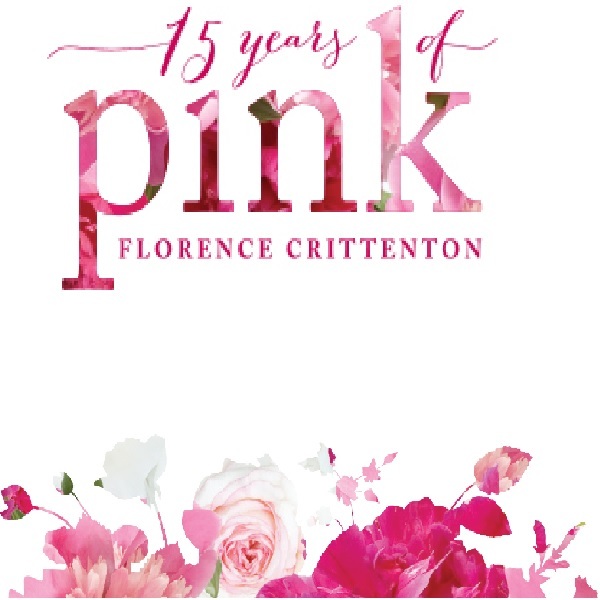 AZTS is proud to be a sponsor of the 15th year celebration of Florence Crittenton’s Paint the Town Pink event. ALL the funds raised at Paint the Town Pink goes right back into our community for young families and their children. 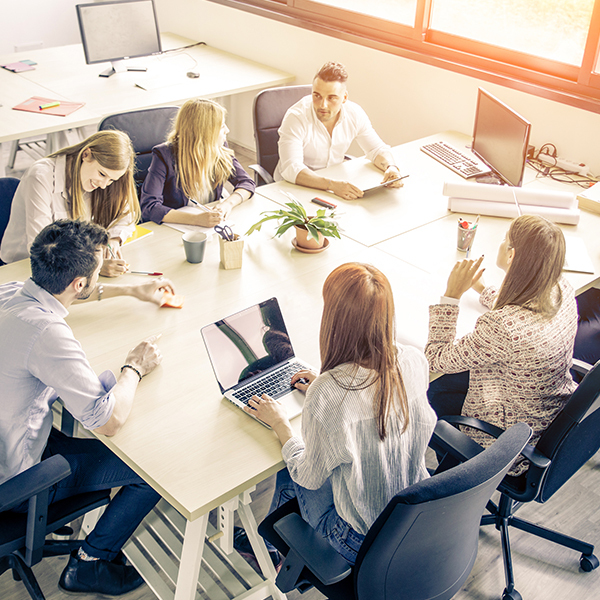 Thanks Florence Crittenton – we love working with you!